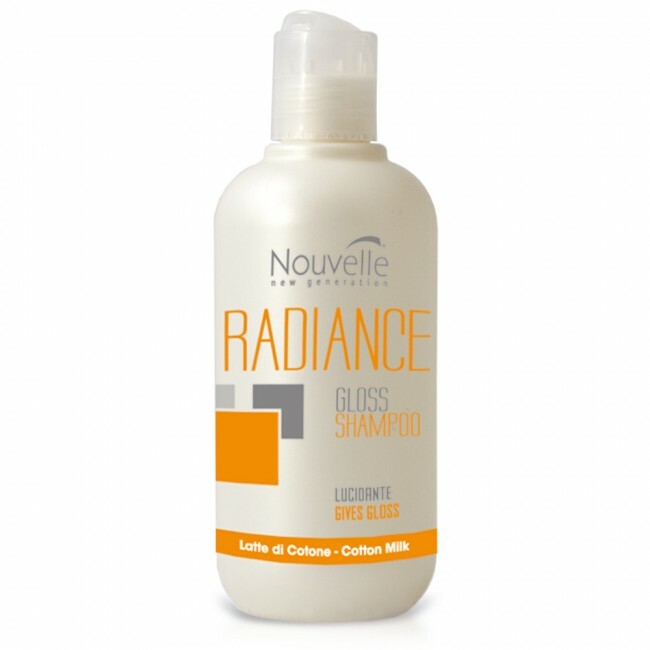 Hairology Salon proudly uses and sells Nouvelle products. Below is a small sample of their product line that we carry. ESLABONDEXX™ Color stands out for its range of beautiful, bright, unique colors, with faceted reflections, thanks to the combination of three different technologies. Liquid Crystal EmulsionLiquid Crystal Emulsion promotes better distribution of the hair colorant in the tint and their rapid, effective diffusion inside the hair. The result is an intense, lasting coloration and an extremely brilliant effect. Mix of Very Pure PigmentsThe pigments are selected so as to extract only those performing better and with the highest degree of purity. This selection criterion ensures stability of highlights. Moreover, thanks to the particular mode of pigment deposit, a three dimensional result is obtained; this ensures total coverage of white hair, while giving an extremely natural effect. 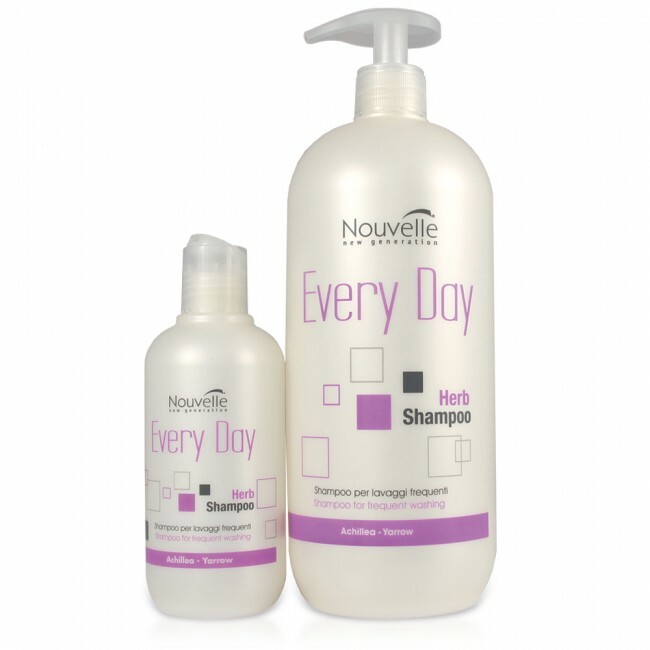 Nutritive Shampoo and Condition ideal for dry, treated hair. 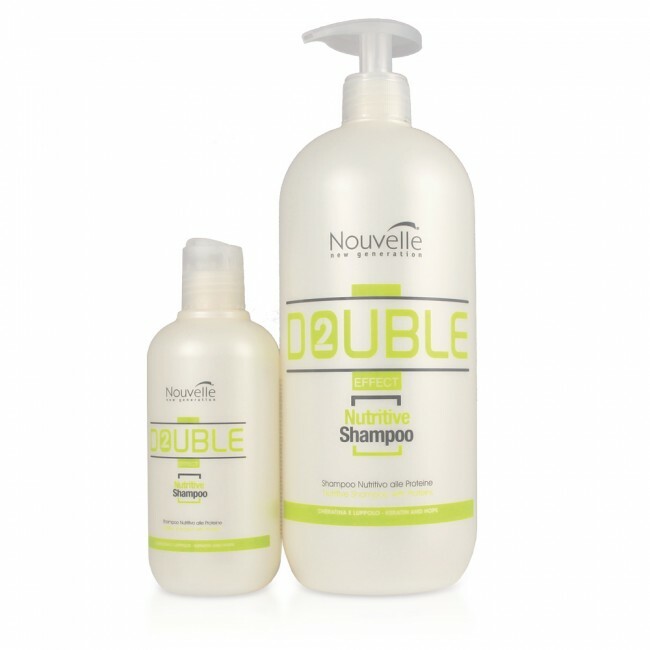 Shampoo and Conditioner for normal, healthy hair. Gentle and naturally balanced. Shampoo and Conditioner that Cleanses and gives gloss. Cleanses delicately leaving hair nourished and soft. 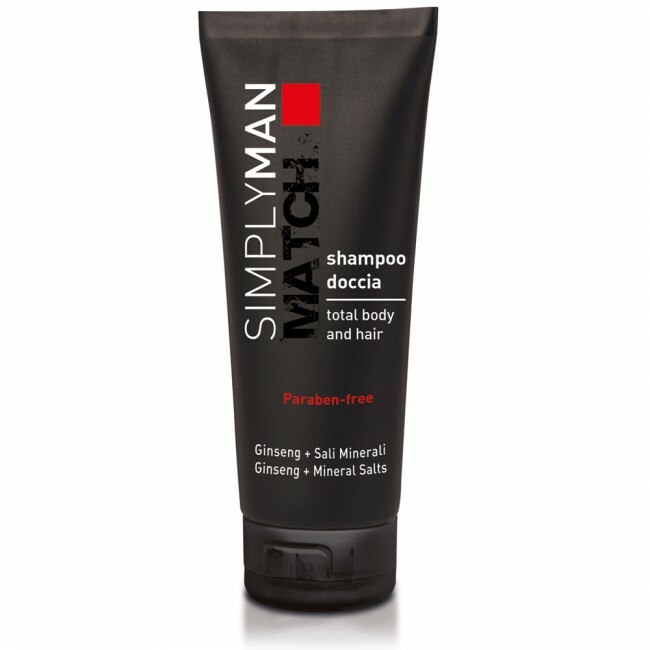 The Simply Man line offers men the best shampoo, conditioners, anti-aging cream, lotions, gels, and styling wax. The body booster volume effect line is a volumizing shampoo and conditioner for fine hair. Gentle cleansing leaves hair soft. 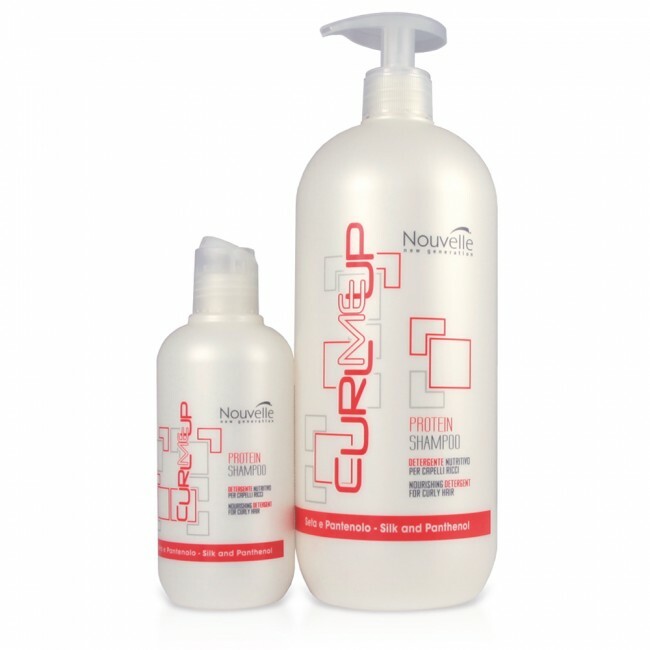 ​Nourishing shampoo and conditioner formulated expressly for Curly Hair. Delicate, nourishing action is ideal for damaged curly hair.